While pocket-sized Swiss Army knives are certainly a handy tool to have on hand, this company actually manufactures commercial kitchen products made to the same exacting standards. 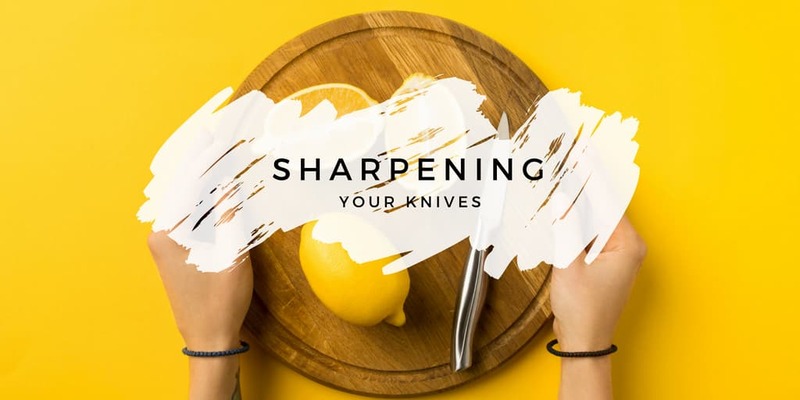 Victorinox Swiss Army offer the incredible quality craftsmanship you want in kitchen essentials like commercial knives, spatulas, shears, peelers and more. Though these products are much smaller than the big-ticket items in your kitchen like ovens or ranges, they are used just as frequently and play an important role in cooking each dish from scratch. If you want top-notch accessories for your chefs and cooks, be sure to stock up on these Victorinox Swiss Army kitchen supplies at CKitchen. Our guaranteed lowest prices and free shipping offer you the best deal on these high-quality accessories. Each of Victorinox Swiss Army’s commercial kitchen products is design to be carefully crafted from strong, durable materials. In fact, Victorinox Swiss Army knives and other steel products are made with Swedish steel from Sandvik. Durable wooden handles and knife blocks are also crafted to be ergonomic, durable and practical for busy chefs and cooks. From high-end chef knives to simple can openers and pizza cutters, each product prioritizes quality craftsmanship to ensure the consistent performance you need in a food service setting. There’s no question that the well-built kitchen products made by Victorinox Swiss Army are intended to last for years. These exceptionally durable accessories can withstand constant daily use, yet still provide years of trouble-free operation. However, the prices are still competitive, and by shopping at CKitchen, you’re sure to get the best deal on these high-quality kitchen essentials. Shop on our site today to find a great selection of Victorinox Swiss Army commercial cooking equipment for your kitchen. 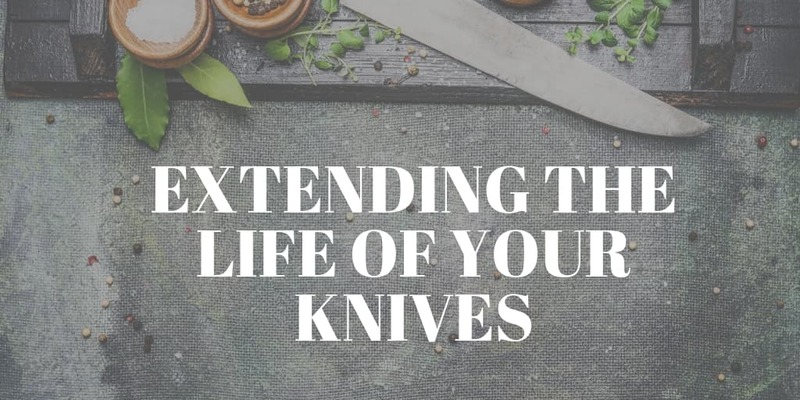 With that in mind, knowing how to properly sharpen a knife is just as crucial as being knowledgeable on how to cut food.